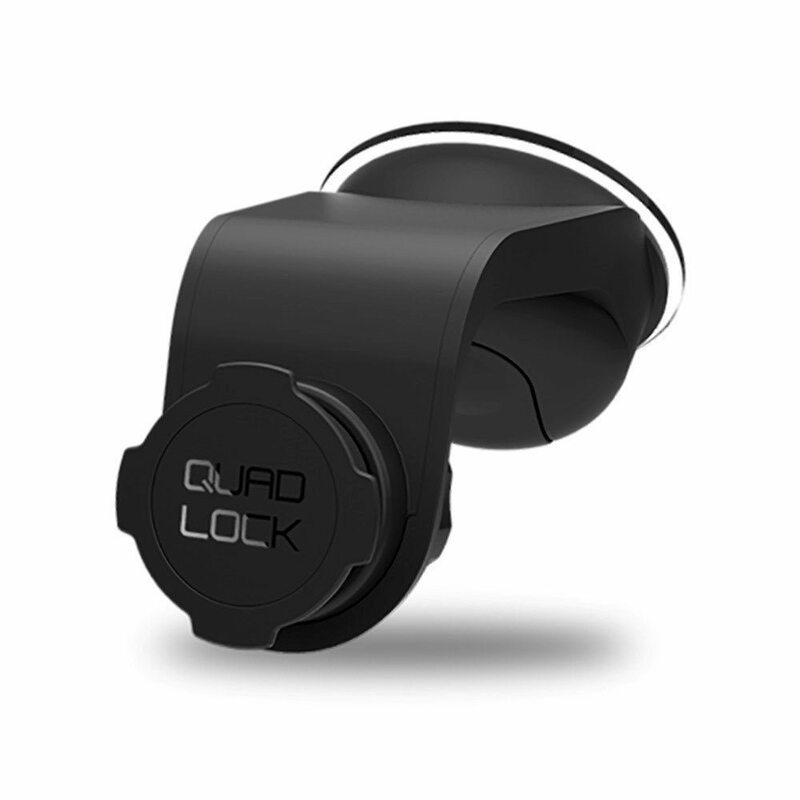 Like all Quad Lock products renowned for their seamless smartphone mountability, the Annex Quad Lock Universal Car Mount is equally intriguing due to the inclusion of an Industrial Strength Suction Cup. 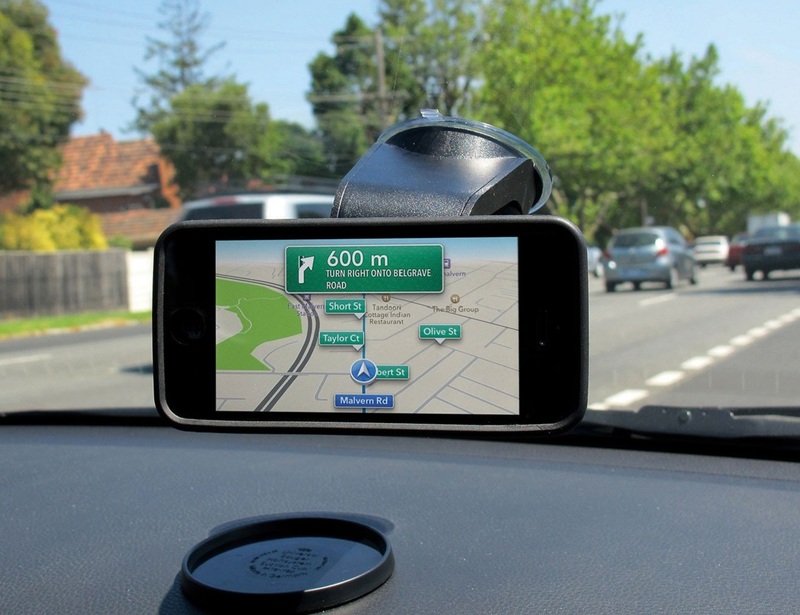 The rigid body and the adjustable swivel ball head is the main attraction behind this mount which is both visually attractive and highly functional for those who prefer minimalist car mounts in their daily lifestyle. 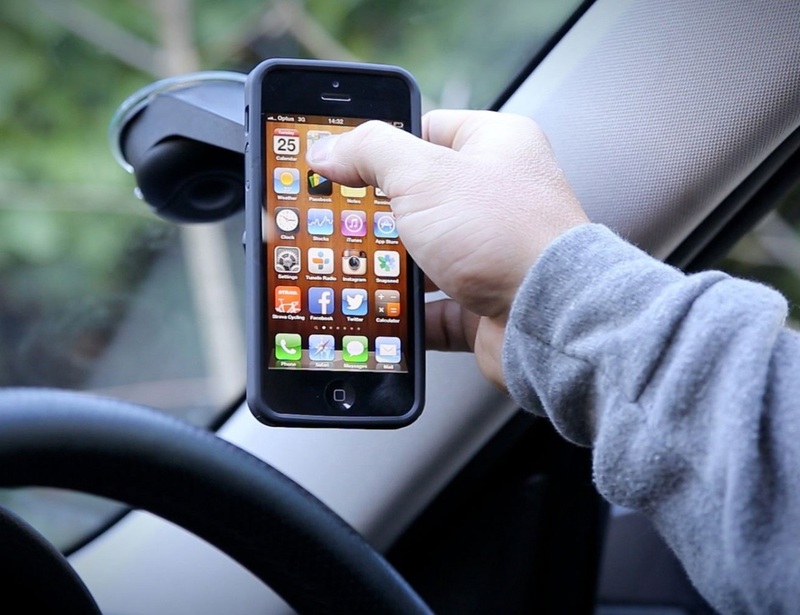 You can choose either the windscreen or the dash mount whichever is preferable for you and also get to enjoy the effectiveness of a vibration free arm while doing so. 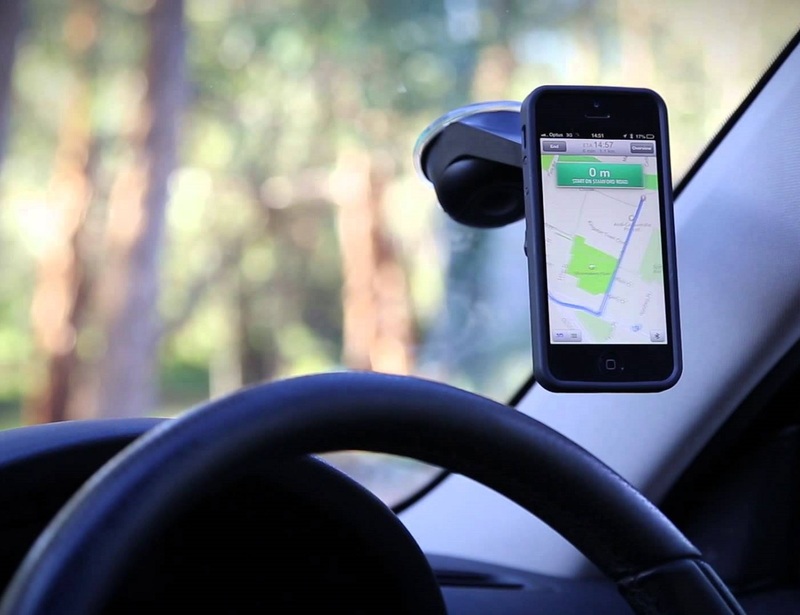 Undoubtedly, a new-age car mount that keeps you going with your smartphones smoothly even inside the car.